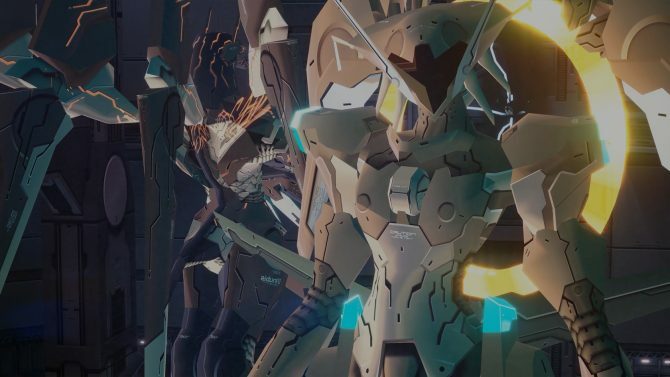 Check out what the recently announced Zone of the Enders: The 2nd Runner M∀RS looks like on PlayStation VR's social screen. Following the surprising announcement of Zone of the Enders: The 2nd Runner remaster Zone of the Enders: The 2nd Runner M∀RS by Konami, many have been wondering what the game looks like on PlayStation VR. Today, we answer that question. We were allowed to film the demo playable at Tokyo Game Show at Sony Interactive Entertainment’s booth, showing off the game in action via PlayStation VR’s social screen. Unfortunately the video isn’t direct feed, but that’s what we get for now. We also removed the audio, since it wasn’t audible anyway, covered by the chaos of the show floor. The demo prompts players to use a rather powerful arsenal at their disposal to shoot down enemy mecha and destroy the cores of enemy warships. 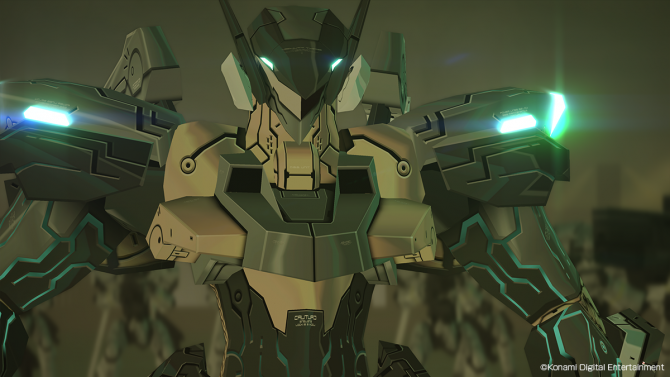 I also tried it, and while the visuals feel their age a bit, it was definitely a joy for this old Zone of the Enders fan. 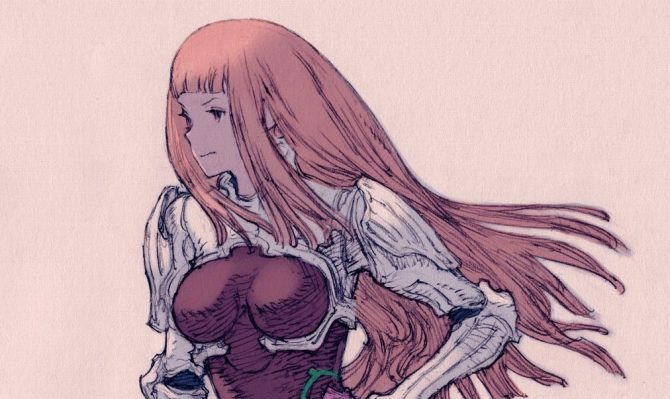 You can check it out below, and if you want to see more, you can also enjoy the announcement trailer showcased a few days ago, alongside a gallery and comparison screenshots showing the new visuals versus the original looks. An extended trailer was also released on Wednesday. Zone of the Enders: The 2nd Runner M∀RS from Konami and Cygames is the definitive way to play the mecha fighter, but may be too aged for some.